When your big day is behind you, your wedding pictures will always be there to remind you of your amazing day. 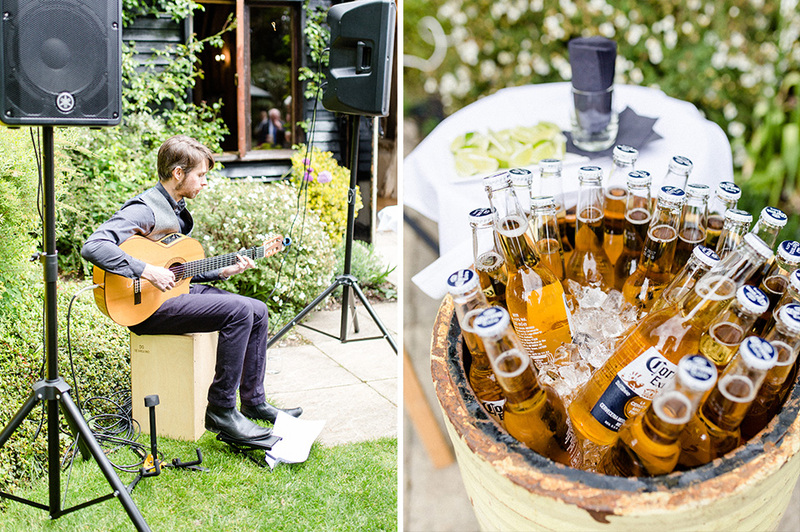 Great wedding photography gives you images that you’ll always love and these shots should also stand the test of time. Clock Barn provides you with so many wonderful backdrops for photos and there are also shots that every album needs to contain. 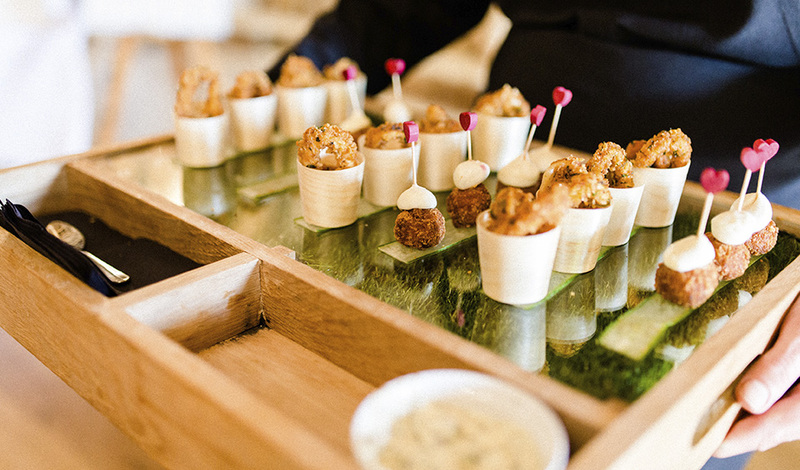 If you’re currently compiling your shot list, these are the must-have wedding photos that every Clock Barn couple needs to have. 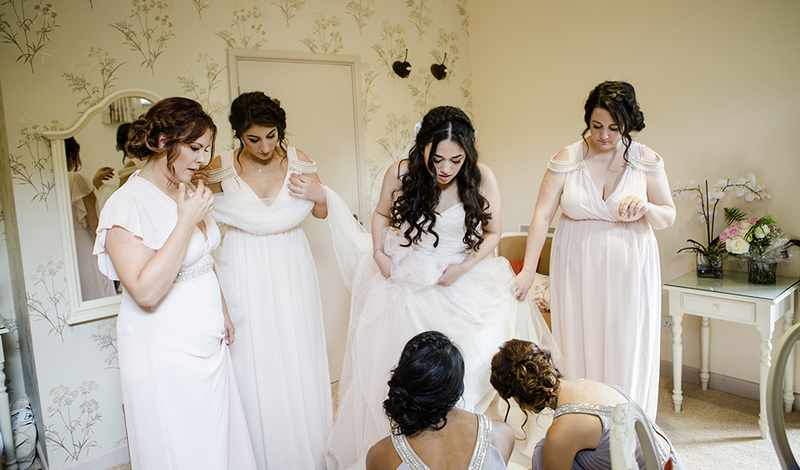 Bridal preparations – the brilliant bridal preparation room is not only the perfect place to get ready for your wedding, it’s also a great spot for those ‘getting ready’ photos that really help to tell the story of your day. How about photos of you having your hair and makeup done, a shot of your dress hanging up or your shoes waiting for you? Also, don’t forget those emotional images of the moment when your bridesmaids see you in your dress for the first time. 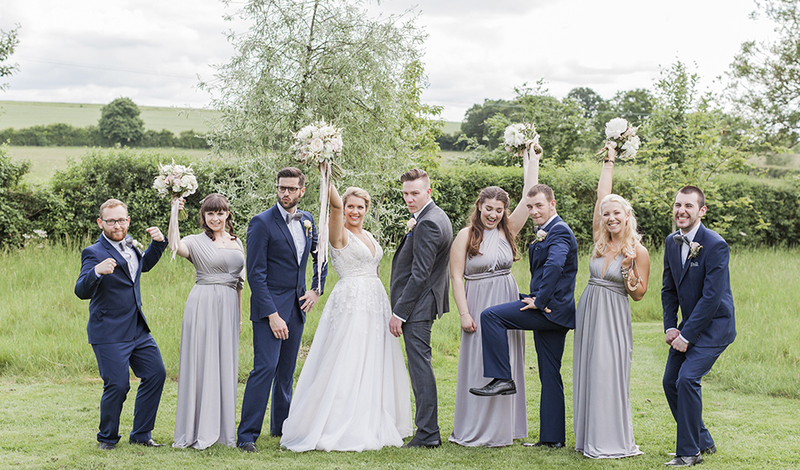 Before the ceremony – the gardens at Clock Barn make a great spot for pre-wedding photos of the groom and groomsmen and you might also like some shots of guests arriving and your partner waiting in the ceremony barn for your arrival. 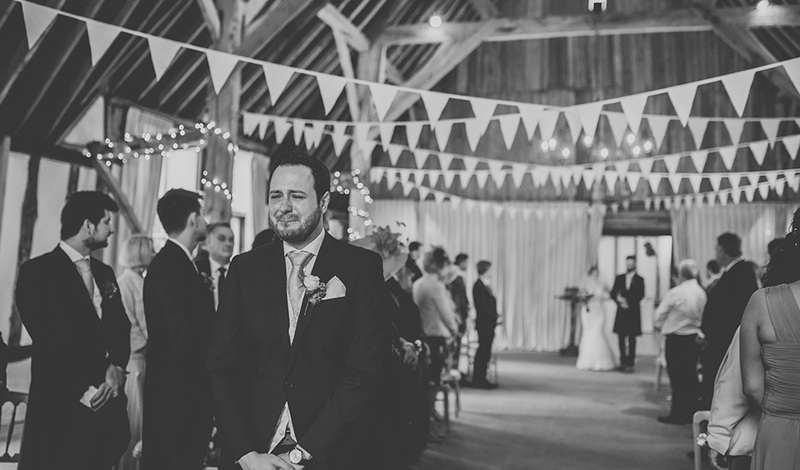 The marriage ceremony – the barns really come into their own here and provide a picture-perfect setting for your vows. Your arrival, your partner’s face when they see you, your readers and guests should all be captured here too. 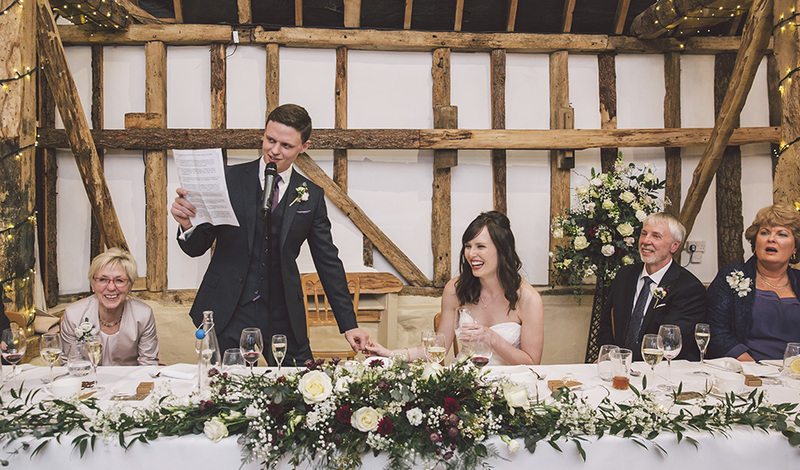 Photos of you taking your vows absolutely have to feature and the iconic ‘signing the register’ shots really are a wedding must-have. 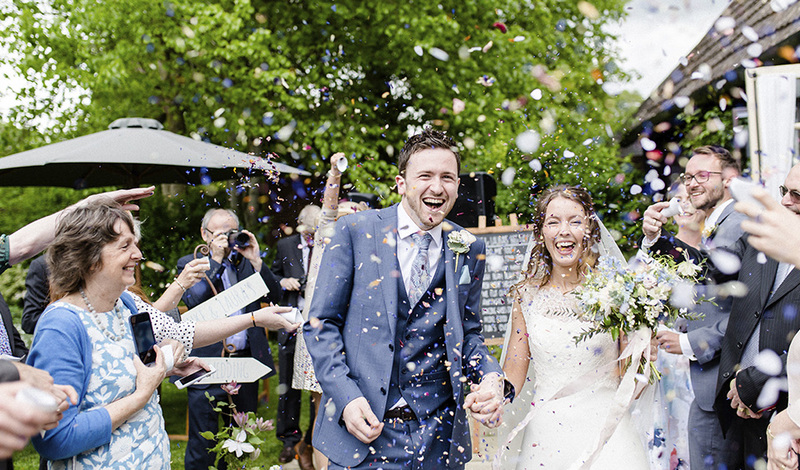 Leaving the ceremony – this is when the atmosphere starts to change and the celebrations begin so why not start married life with a spectacular confetti shot? Speak to your photographer so they can help coordinate everything for you and our gardens provide a bright and beautiful location for showers of natural flower petal confetti. Our advice would be to provide much more confetti than you might imagine you need. The best confetti shots are absolutely full of petals and, if you’ve got enough for a second take, go for it! 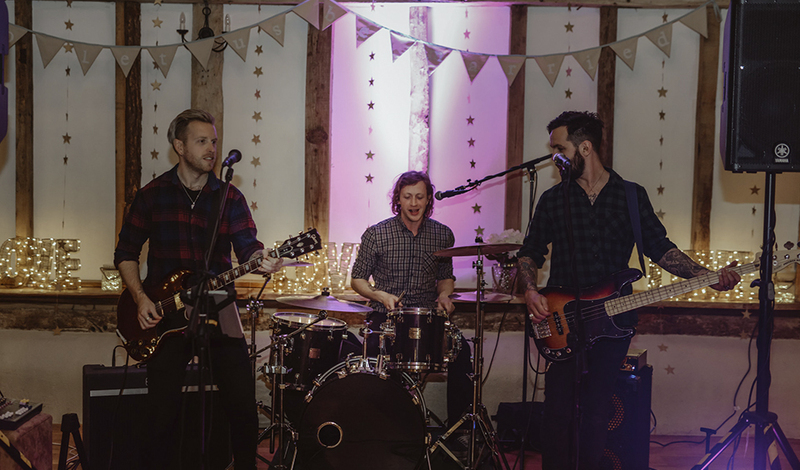 The wedding reception – now is the time for your photographer to capture lots of fab photos of your guests enjoying themselves. 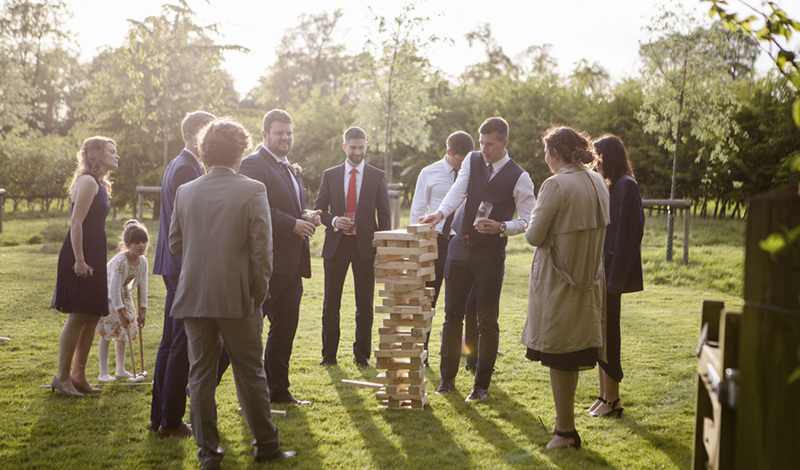 If you’ve provided garden games or other entertainment, these images all add to the record of the day and don’t forget photos of the delicious food and drink that everyone will be enjoying! 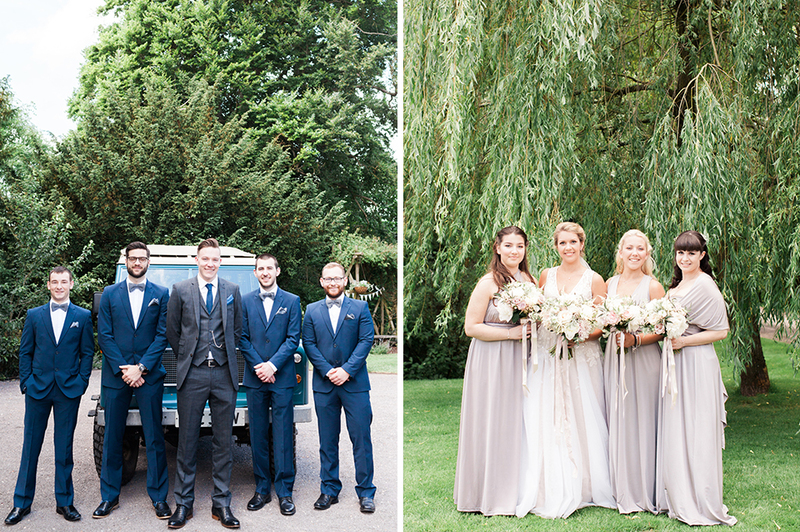 Group shots – the gardens and grounds could have been designed with wedding photography in mind! You’ll be able to take you pick of pretty backdrops for your group shots and you’ll be able to stay close to the rest of your guests too. 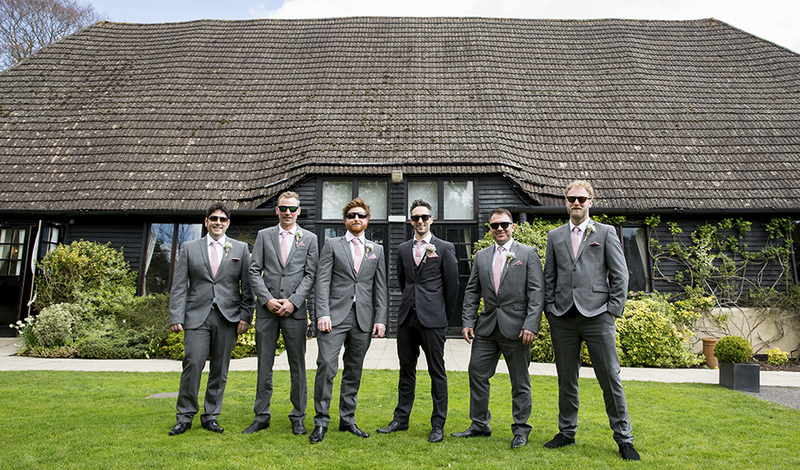 Definitely chat to your photographer before the day to decide on the group shots that you want and then provide a list of the photos to your groomsmen. They can they help gather the right people together at the right moment so that the process is as smooth as can be. 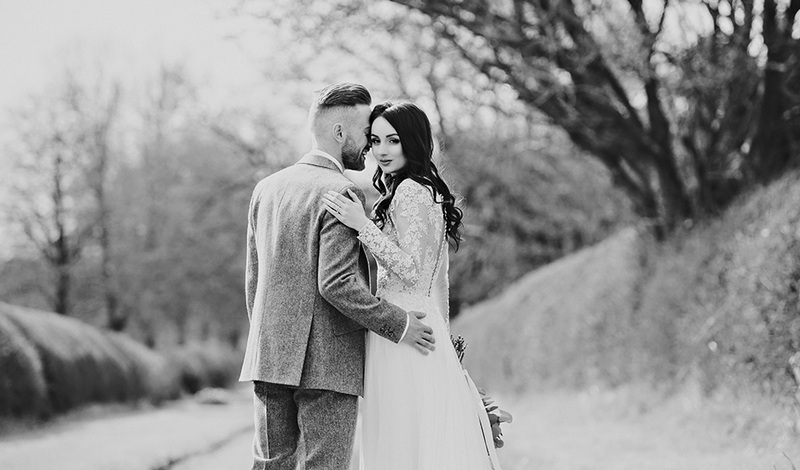 Couple shots – now these are the beautiful, romantic images that you could well have framed to display in your home after the wedding and at Clock Barn, there are some very special locations for these wedding pictures. Escape into the paddock during ‘golden hour’ for those dreamy shots that capture your first hours as newlyweds. 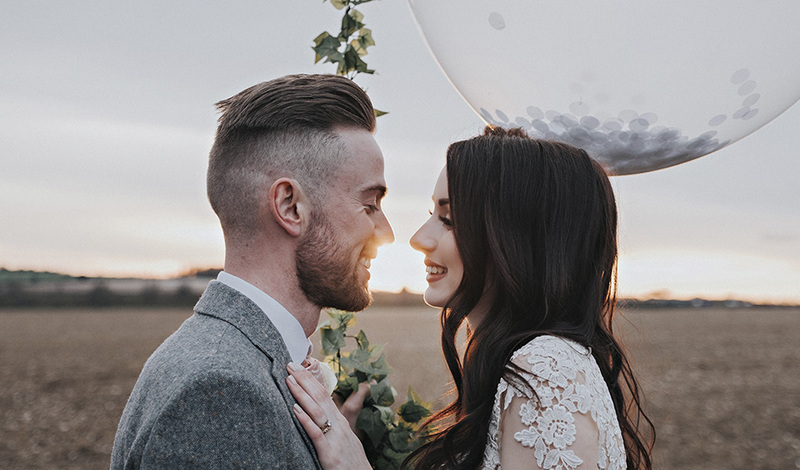 If you want ‘golden hour’ images, discuss this with your photographer and the Events Team so that there’s time in your schedule at the right moment for these. Lots of couples also venture down our stunning driveway and we heartily recommend this! 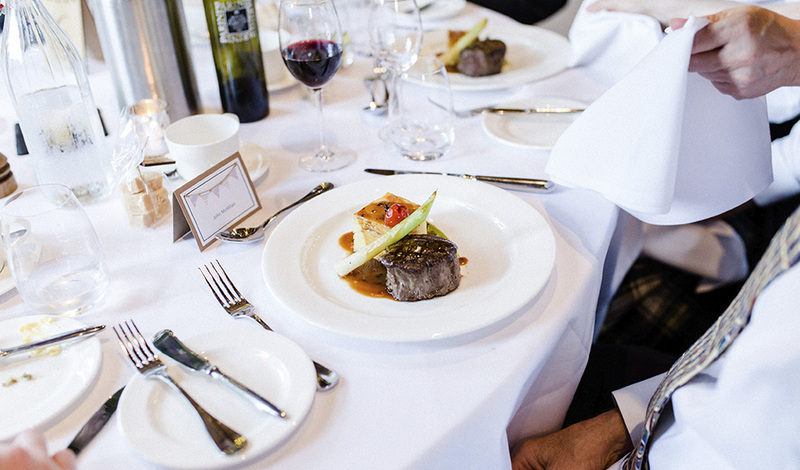 The dinner – we understand that photos of people eating aren’t the most flattering but if you’ve carefully selected your wedding menu, make sure that you get photos of these mouth-watering delights! Don’t forget photos of you cutting your cake and the speeches really have to be captured too. The barns are perfectly lit for photos at this time, whatever the season. 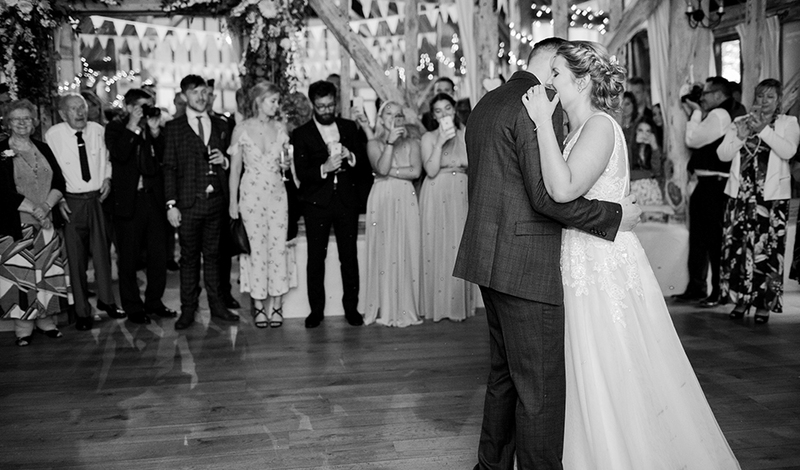 The party – Clock Barn looks so different during the evening so photos of your first dance and guests on the dancefloor give you a completely different perspective on the day. There’s plenty of space for grooving guests and photographers so there’s nothing to worry about there! Finally, don’t forget to capture all the decorations and details that really make your day unique. 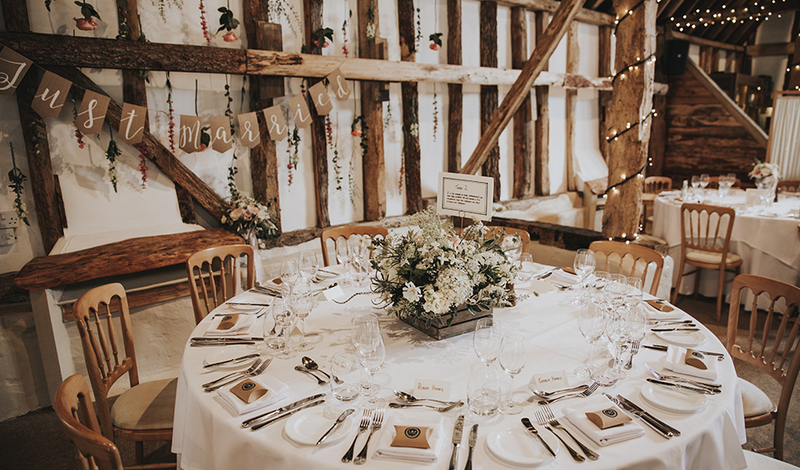 Wedding signs, table decorations, favours, stationery and everything else you’ve used to style the barns are part of your story too so make sure they’re all captured. 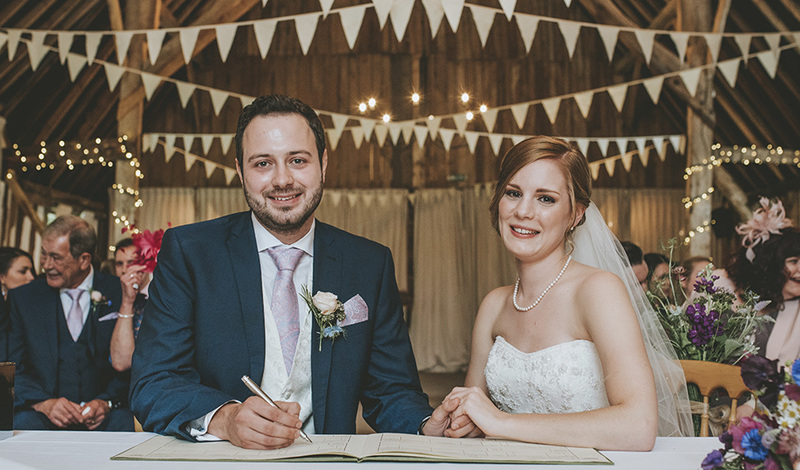 If you’re looking for more wedding photography ideas, take a look at our gallery and, if you want to see for yourself just how picturesque Clock Barn is, just get in touch and book a show round soon – we can’t wait to welcome you!